 Follow @feedthehearth to see our progress! unzip the download and open the .app or .exe file! This looks pretty interesting... And it's Free! Looking forward to trying it! Man, I haven't played the game yet, but those monsters look terrifying! Love the idea. nice game do you think that a mobile version is feasible? Yeah maybe after we finish the PC version development we will work on a mobile version. Thx for suggestion!!! I'm pretty awful at survival games, but this one was a nice little experience that didn't tax me too much! I loved how the demo just kicked me out too, like "you've got far enough on pure luck, time to wait until you're better before you tackle the rest!" We'd love to be on Steam! Right now we're looking for publishers to continue development. This is a really cool concept and a amzing game. Just wish it wasnt so short, anyway its awesome and you should add a pause button next time too. Hey! Did a quick video of this on my channel! A really cool Idea and I can't wait to see the full game. However I did notice a few things. Idk why but sometimes my equiped axe would stop responding to my controls. Also at about 18:36 in my video a wierd replicating glitch happened and my axe dissapeared and my torch kept repeating it's self over and over, as well as causing an audio glitch. Also I hope there will be a system of mabey making mobile hearths or someway of traveling farther from the starting hut. I would really like to be able to explore without needing to always run back to the hut to refule. Also i am aware of food. I am just suggesting something like a mini hearth to fully repenish energy. Sorry for the long post I really enjoyed the game and just wanted to give you my oppinion. I know you guys are working hard so keep it up!! Thanks so much for the feedback - we're going to be sending out an update in a few weeks that addresses the axe glitch and a few others. The mobile hearth thing is also being discussed. Thanks for taking the time to read my post. I really enjoyed playing and I can't wait to see the finished game!!!! There are also too few crafting recipes. Hey, thanks for the feedback! All of those ideas have been kicked around - we're still figuring out our scope for the full game. Hi guys, I really liked the game. The style it's super immersive! Which is awesome for the survival genre. I'm featuring it in this Roundup of In Development and I would like to ask you a few questions about the development. Where can I send them? Hey Daniel! Thanks for playing. You can send questions crbertelsen@gmail.com - I'll post them to our slack channel so the team can respond. I completely mastered this game, minus the master part. So I 'ed this game. Played, I guess is the right word. I do love the potential of it though, it's like a freaky Minecraft with good graphics. Thanks for playing! Really appreciate it - lets plays are very useful to us right now. We might quote you on "freaky Minecraft with good graphics," haha. Unfortantly I was idiot who never saw the thing about how to use just one from a stack, so that kind of impacted the expirence for me, but what I saw looked really well done! I loved the atmosphere, the music and sound really set the mood well. Wish there was more to craft to increase your survivability outside but I'm sure there will be more to come in the future. Can't wait to play the full game, hope you enjoy the video! thank you so much for playing! yeah - we need to make shift-click more obvious. we're hoping to push a quality-of-life update within a few weeks. I tried your survival game, and I do love the top down style of gameplay you got going for this game. I feel on the other side of that I wish you had a different way of collecting things like say spacebar to pick up stuff. Since trees and other objects would get in your way of collecting resources. Though! That was the main downside I saw, you had stuff that I loved like how you used resources, and how it can come down to the wire. Like it can go south real quick if you mess up on something. Which I truly loved. I hope that you continue refining this game! Thanks for the feedback! We've tried out a few different ways of picking things up, and are still trying to get it smoother. Really rewarding to see people enjoying the game :) We should have an update soon! Is there a way to split items? Also is there a way to destroy those weird alien growths? Great game btw. Nvm I killed it with fire. But still answer the first question. thank you so much! Again, great game. This game was an absolute blast great job ..